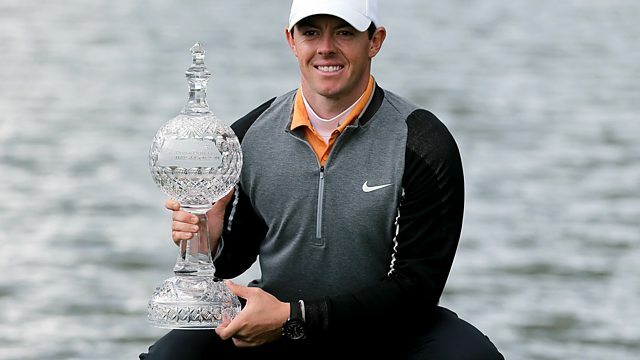 Rory McIlroy looks back at his Dubai Duty Free Irish Open win at The K-Club. The Northern Ireland man sits down exclusively with Stephen Watson reflecting on his memorable achievement. iWonder: What makes the perfect golf Swing? The golfing superstar Rory McIlroy demonstrates what makes the perfect swing.